The Enron scandal is perhaps the most documented case of corporate greed, cover-up, and dishonesty. The lack of integrity displayed by Enron executives robbed people of millions of dollars and led, at that time, the largest corporate bankruptcy in U.S. history. As Enron shows us, stating a set of values or priorities is one thing, but living them is another thing entirely. 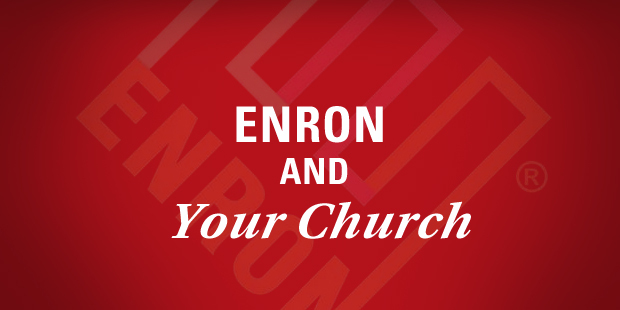 The vast majority of churches, by God’s grace, won’t endure a scandal of Enron proportions. 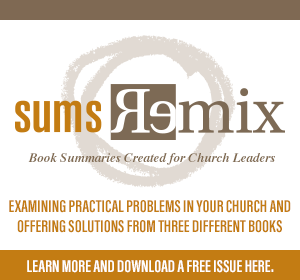 But a massive disconnect between the stated and the actual does exist often in our churches. Stephen attended worship services at your church during the Christmas season. While he was there he heard a message that the reality of Jesus, the God of all things who came to earth to rescue us, is the absolute most important news in this world. He heard that this news of Jesus changes everything. The message was liberating, filled with grace. During the Christmas season, Stephen decided he wanted to know more about how Jesus impacts everything. So he is coming to your church now. What will Stephen discover? Will Stephen discover that the message of the gospel, the message he heard is so transformational and so important, is impacting the total life of your church? Will the messages he hears be rooted in the Jesus he heard heralded over Christmas? Will the teaching in the kid’s ministry, the prayers that are prayed, the invitations to get further connected align with the message Stephen heard of Immanuel? Or will there be a disconnect between what was stated as first importance and what actually is? Even as church leaders, our hearts are prone to wander from the gospel. Couple that with the reality that hanging a set of values on the wall or printing a doctrinal statement in the bulletin does not ensure those values are in the culture of the church, and we realize that we must continually bring our churches back to the grace of God as the foundation for everything we do. The message of Christmas, the message that Jesus is our salvation, must not be placed in the file folder until next December. It must continually form us. Over Christmas Stephen heard what is most important. 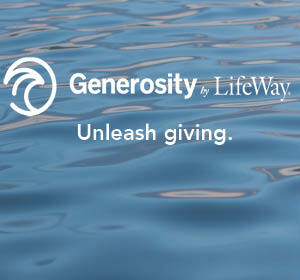 Will he find that what is most important is impacting the day-to-day life of your church? If not, he will struggle to learn that it should impact his day-to-day life.